For additional information on the bass management PA Guide, please contact PR Representative Breen Halley at (305) 576-1171 x23 or by e-mail at breenhalley@maxborgesagency.com. 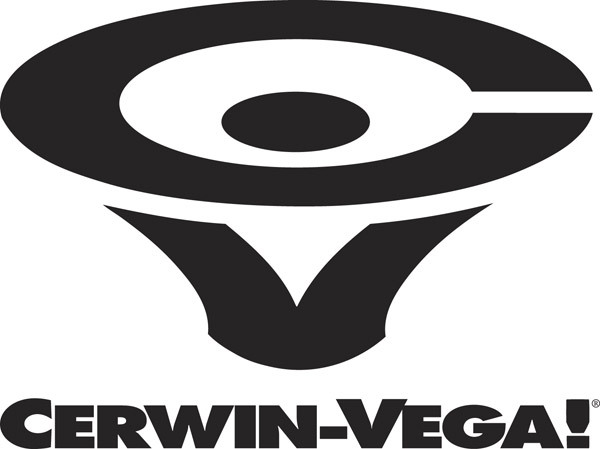 A member of the Stanton Group of companies, Cerwin-Vega!, Inc. is a leader in the design, manufacture, and distribution of loudspeakers for the home, mobile, and professional audio markets. 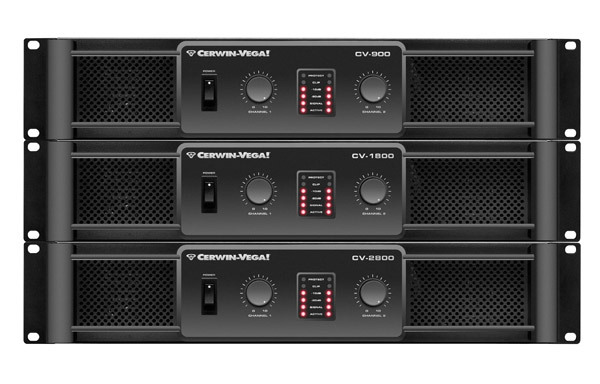 Designed in the pursuit of dynamic, accurate sound reproduction since 1954, Cerwin-Vega! 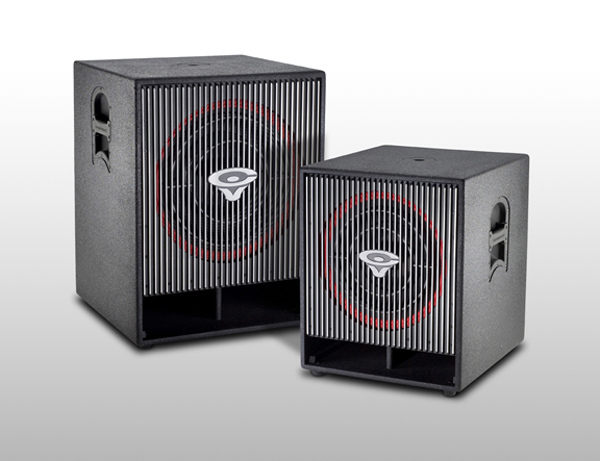 products are distributed throughout the world via a network of distributors and dealers in more than 75 countries.